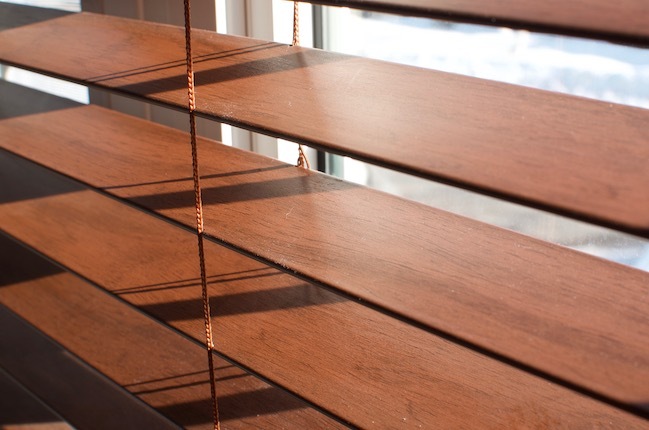 Ahhh—Spring—time to open those windows and let the breeze in. 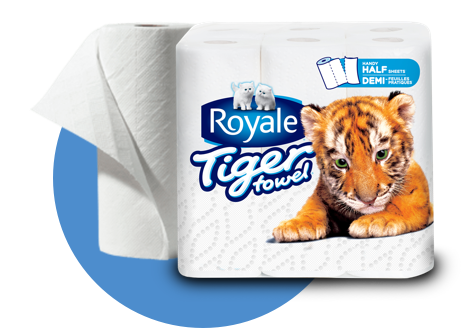 Why not clean those dirty blinds with ROYALE® Tiger Towel®? 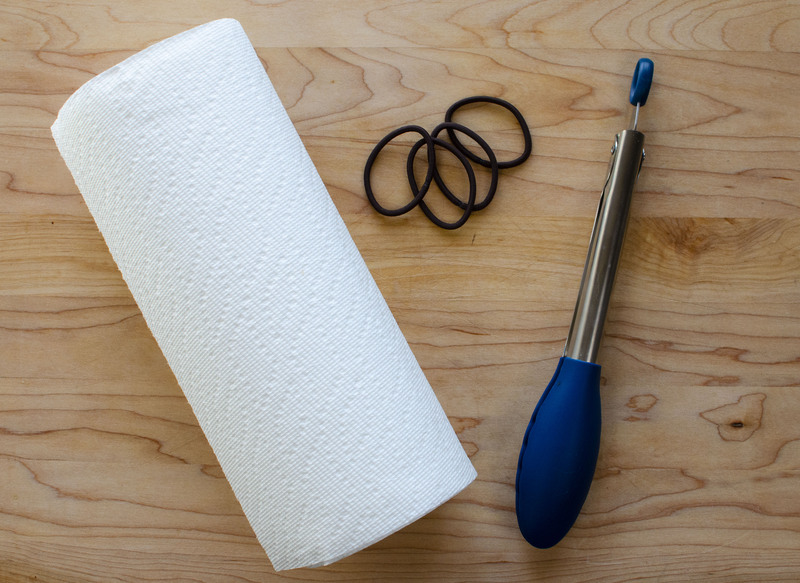 Dampen 2 Handy Half Sheets® with warm water. 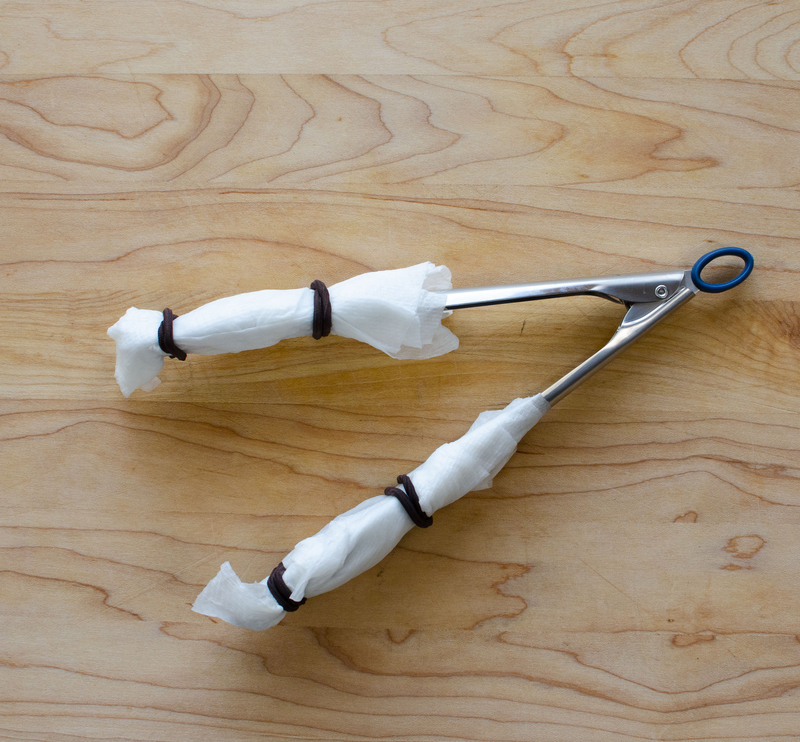 Wrap each tong tip with your paper towel, securing with rubber bands. 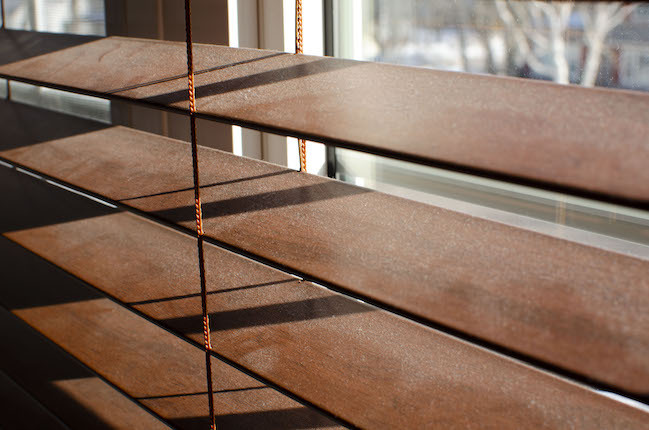 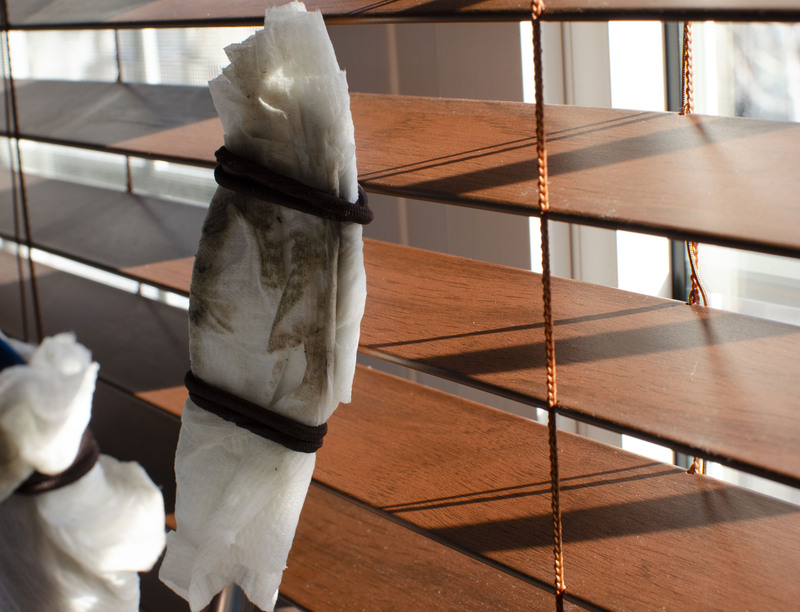 Run the tongs along each blind and say goodbye to dusty, dirty blinds.